condemned terrorist attacks on Sakhi shrine and Charyar Mosque in Kabul took place on Tuesday resulting into the loss of precious human lives and injuries to scores of innocent people. and the people of Afghanistan and sympathise with the families of those who lost their loved ones in these dreadful terrorist attacks. 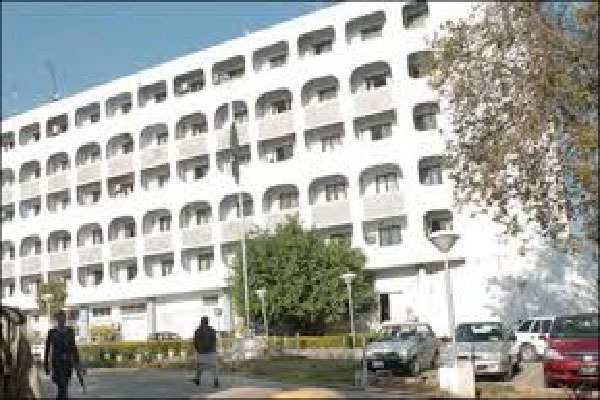 We also pray for the speedy recovery of the wounded,” the Foreign Office said in a statement. its forms and manifestations, it added.